Las Vegas Sleep Apnea specialist Dr. Azimi has helped hundreds of people overcome this potentially debilitating condition here at his sleep and snoring center in Las Vegas. In addition to becoming specially trained in the field of Sleep Apnea, Dr. Azimi is a general, cosmetic, and restorative dentistry specialist. 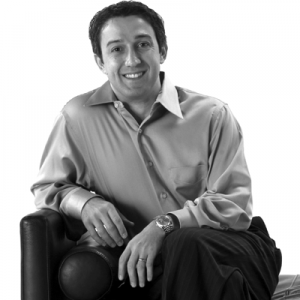 He studied extensively in the areas of dental implant surgery, osseointegration, and advanced bone grafting and socket/sinus lift techniques at the California Implant Institute.